St Leonards were founded in 1971 as a works team for local firm STAMCO, with employees playing friendlies under the company name. They soon started playing competitive football when they entered the Eastbourne & Hastings Football League for the 1971-72 season. The club enjoyed a successful period in local football and had worked their way up to the Premier Division by 1976, gaining intermediate status and moving into their new ground at Pannel Lane, Pett. 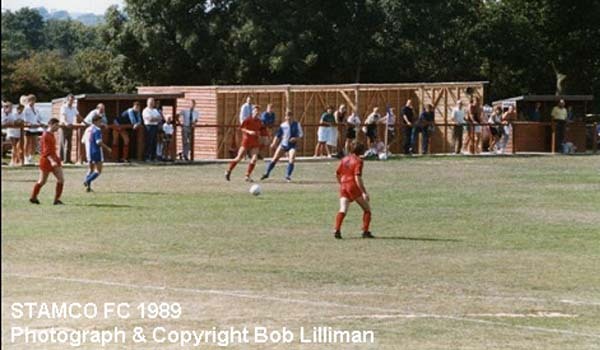 1982 saw STAMCO join the Southern Counties Combination League, winning Division Two at the first attempt, the club enjoyed a successful spell in the league before joining the Sussex County League in 1988, finishing Runners-Up in Division Three. 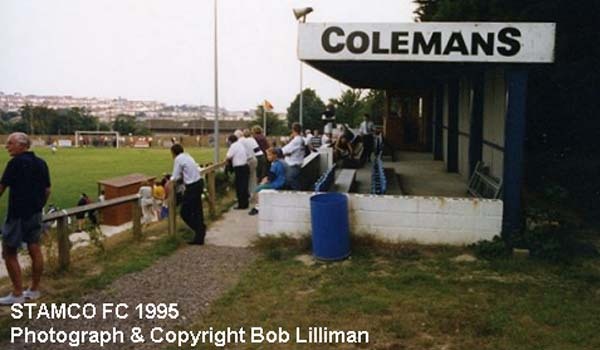 The 1992-93 season saw STAMCO finish second in Division Two and earn promotion to Division One, which forced the club to move to a ground with sufficient ground grading. Club chairman, Leon Shepperdson, purchased a lease on The Firs, the former Pilot Field upper pitch and work was put in to upgrade the ground ready for Division One football. 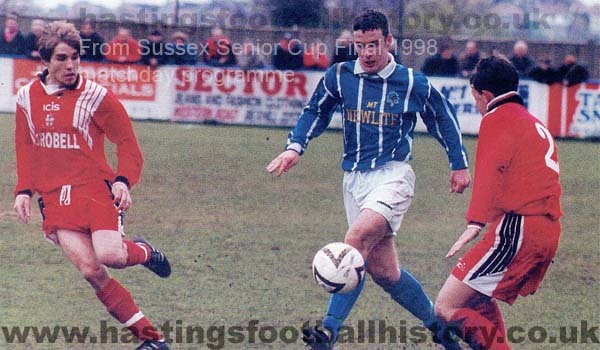 The club went on to achieve more success winning the Sussex Senior Cup in 1997 and finishing Runners-Up three times behind Peacehaven, the third time earning the club promotion into the Southern League. However league rules required that the club change their name to include a geographical location. 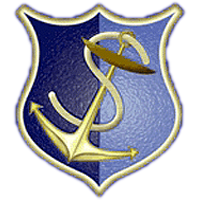 The club changed its name to St Leonards Stamcroft, with the two main club sponsors STAMCO and Croft Glass incorporating their names into the club name. St Leonards finished their first season in the Southern League as Runners-Up to Forest Green Rovers, earning promotion into the Premier Division and also setting up more fixtures against rivals and next door neighbours, Hastings Town. However the club were relegated having finished bottom and the start of the clubs unfortunate decline. 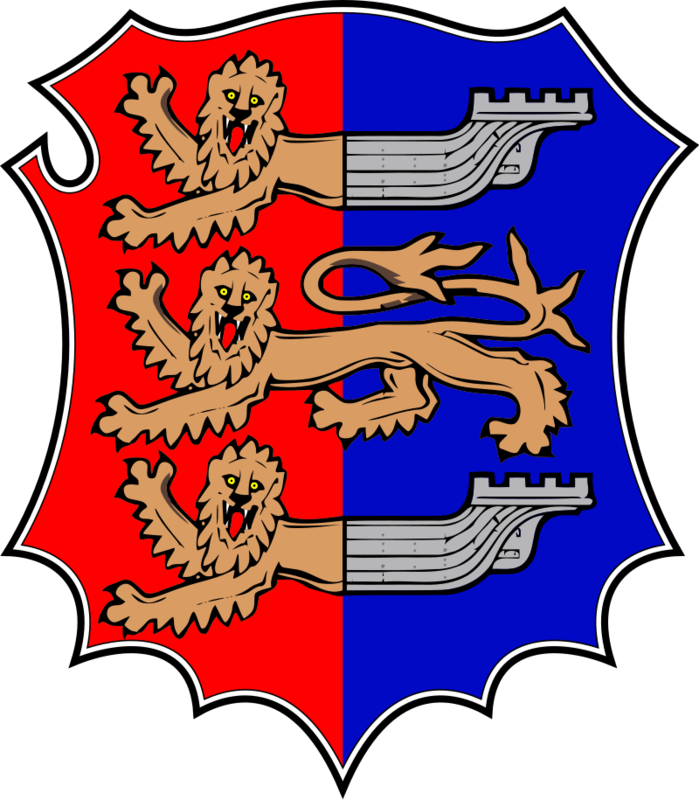 The club dropped Stamcroft to become St Leonards FC in 1998 and struggled in the Southern, later named Eastern Division, for the next five seasons before dropping back down the Sussex County League for the 2003-04 season. However the tax bill the club had amounted over the years forced the club to fold, withdrawing from the league midway through the season.